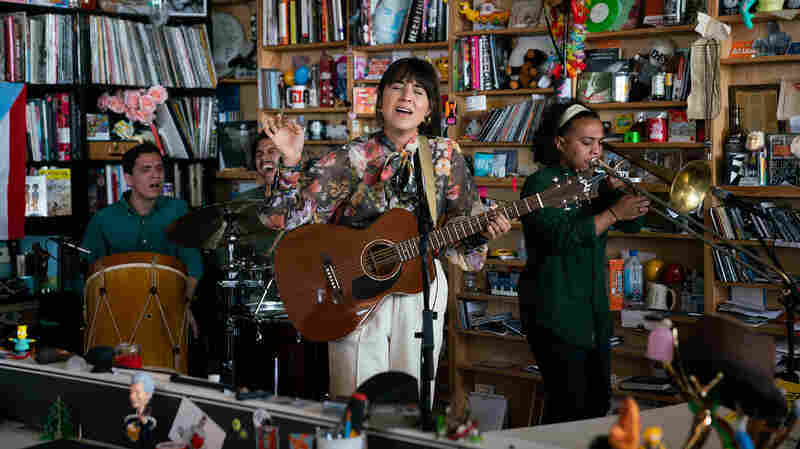 Tiny Desk Intimate concerts, recorded live at the desk of All Songs Considered host Bob Boilen. 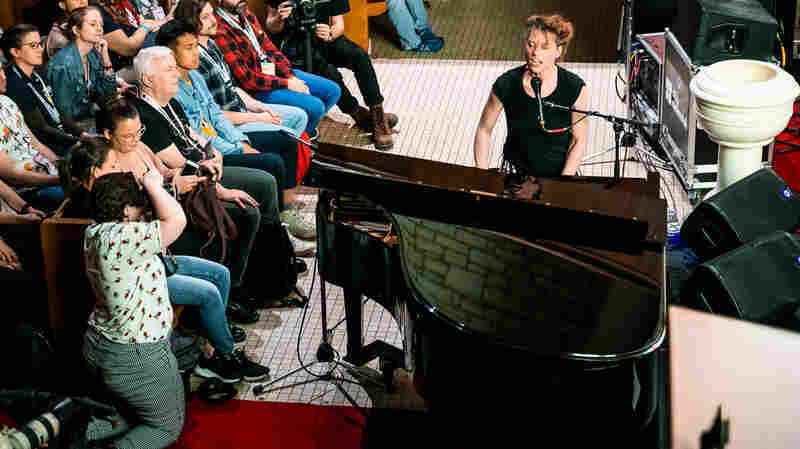 March 20, 2019  In this performance of "The Sweet Sound Of Your Name," a song of devotion from 2014, the Austin singer-songwriter finds magic in the intimacy of a communal setting. 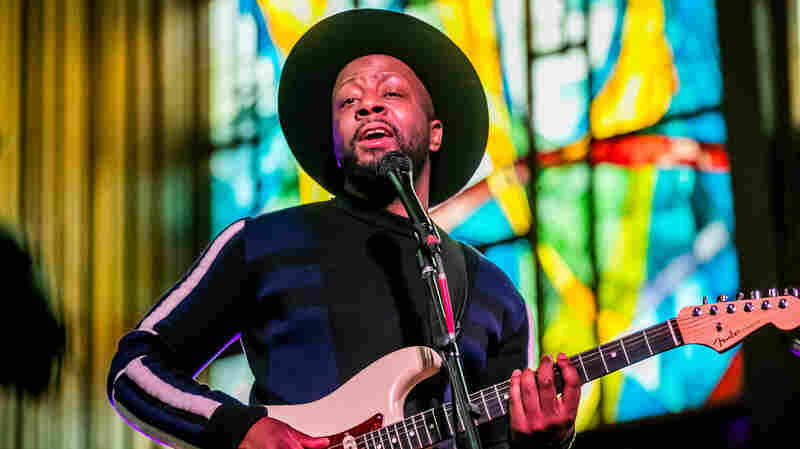 March 18, 2019  The former Fugees star brought an electric guitar and a young protégé. 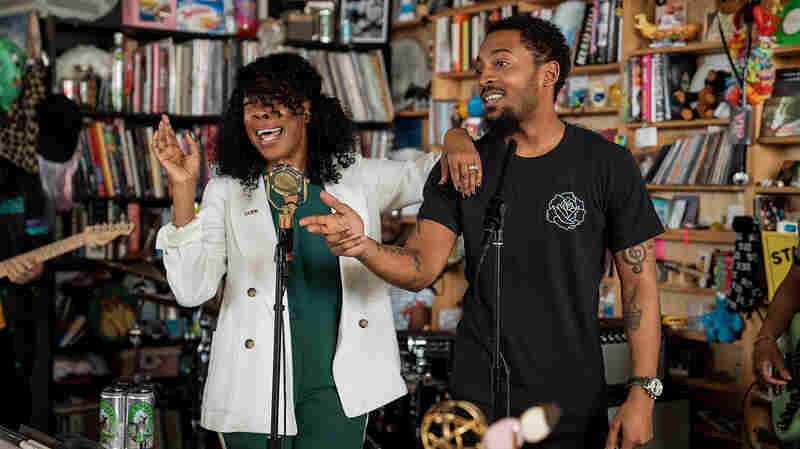 March 16, 2019  We couldn't pick just one song from the trio's appearance at the Tiny Desk Family hour. 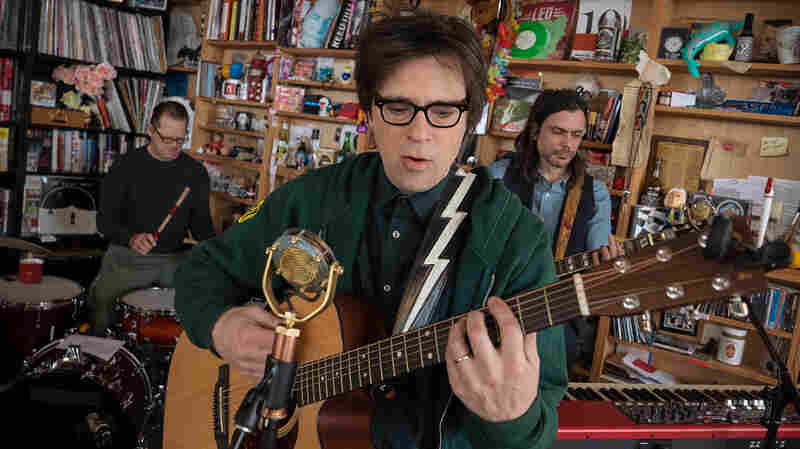 So we went with three. 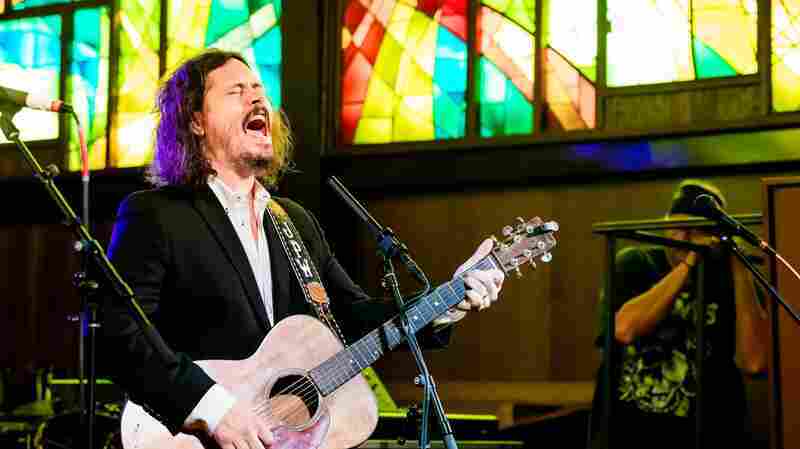 March 15, 2019  The former Civil Wars star performed a new song that even makes his kids cry. 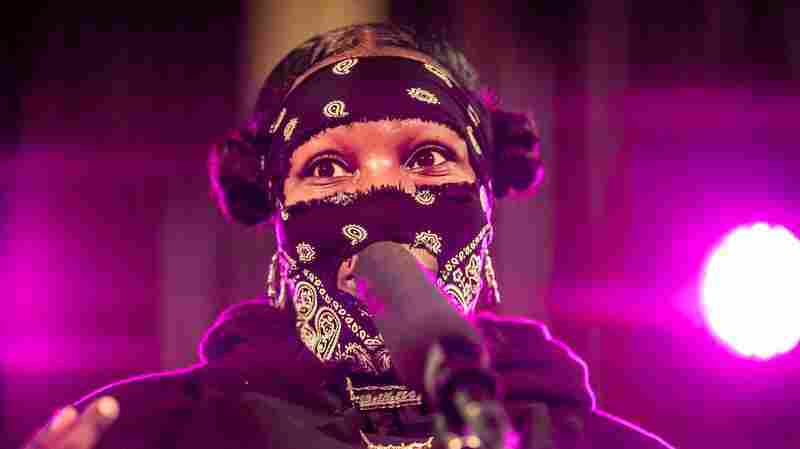 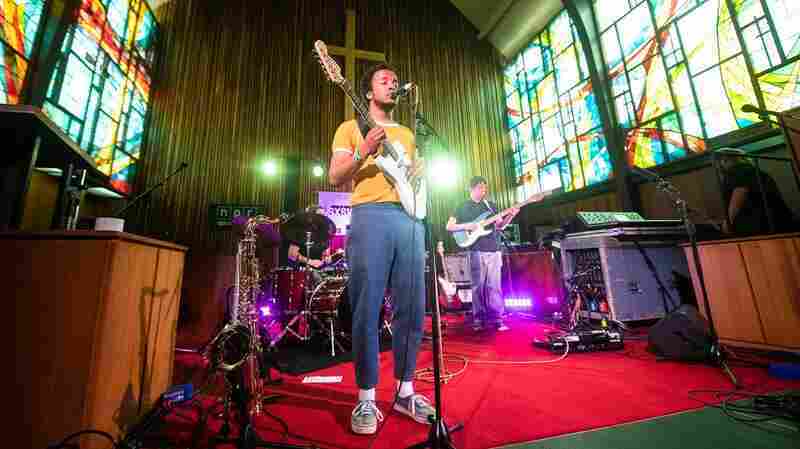 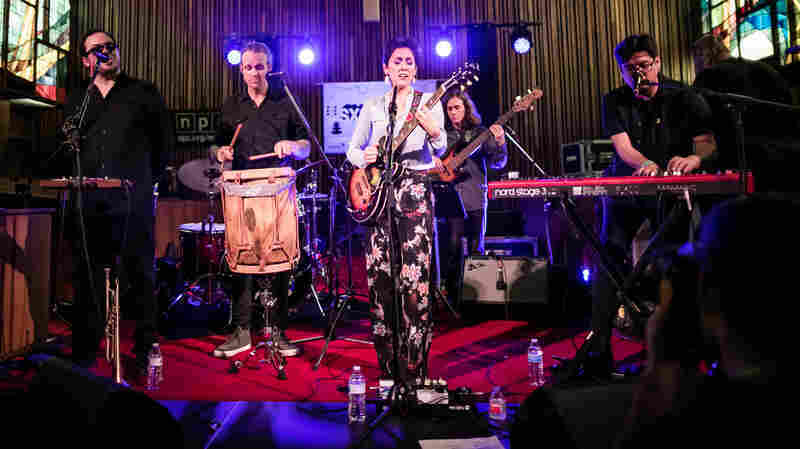 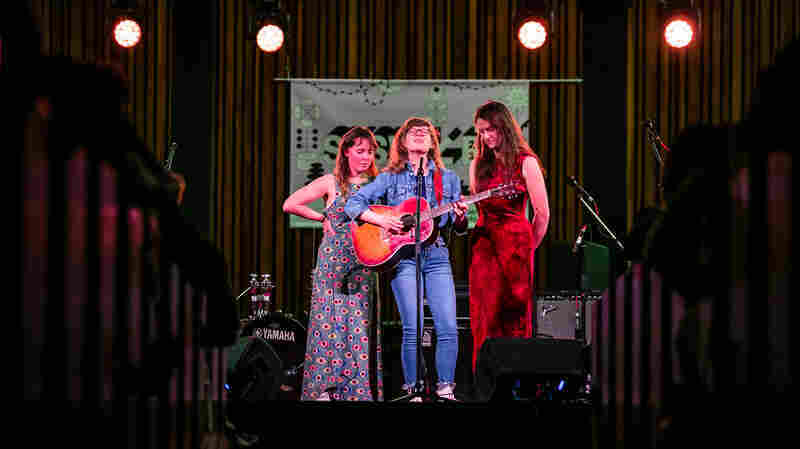 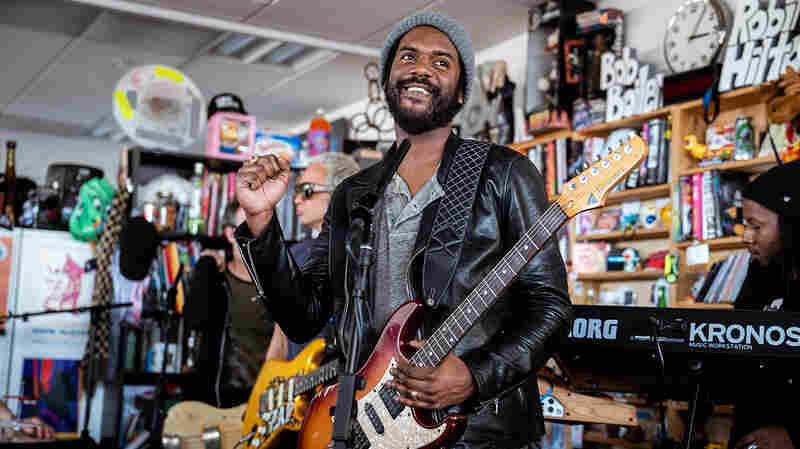 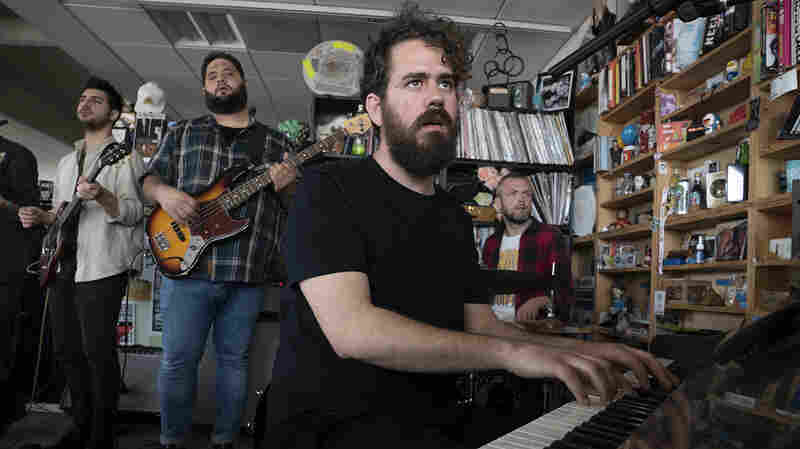 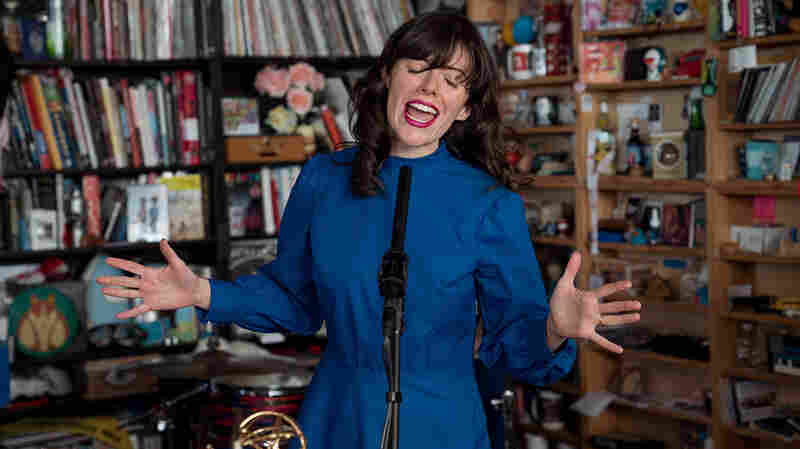 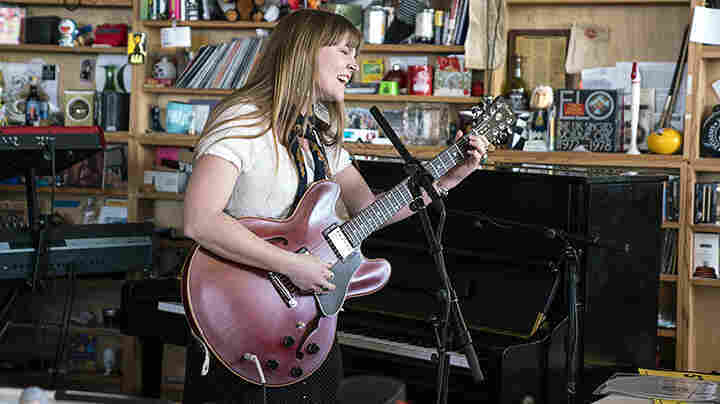 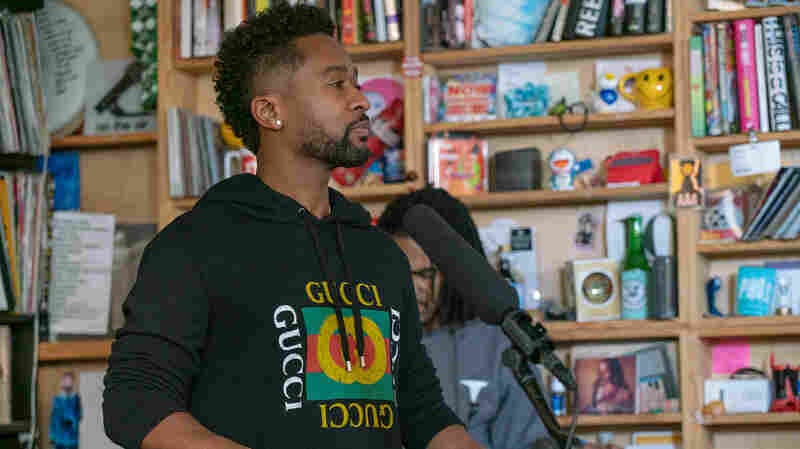 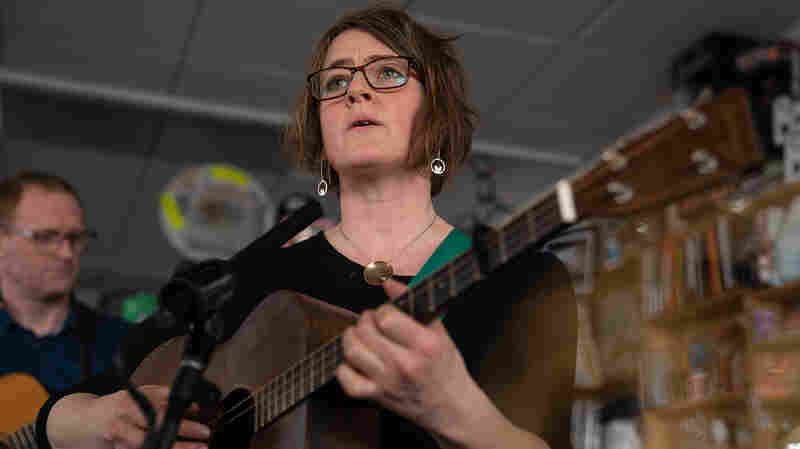 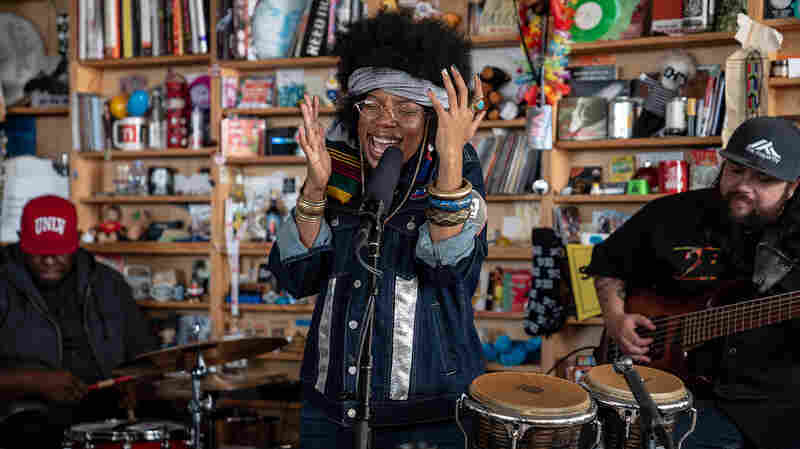 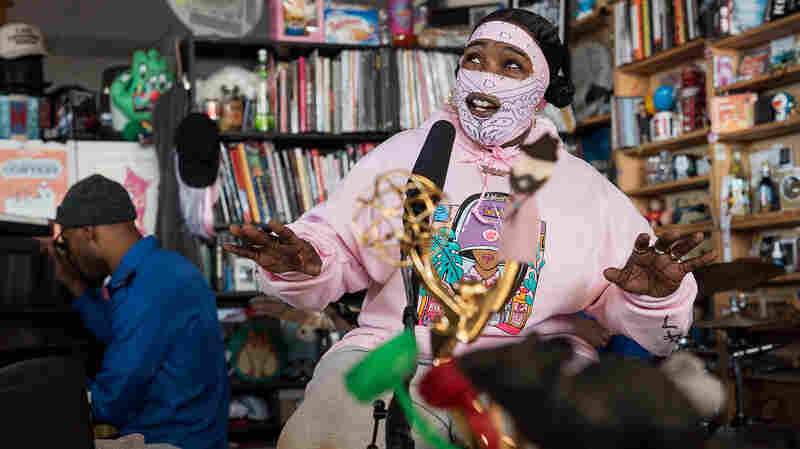 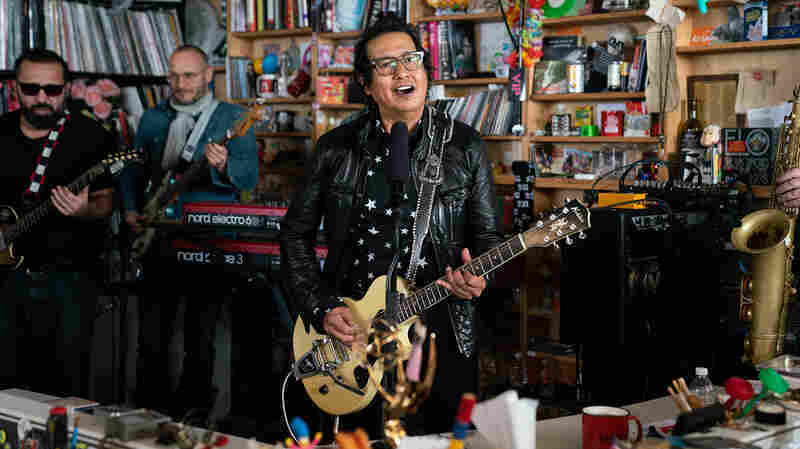 March 14, 2019  The Brooklyn-based artist, in addition to offering up an impeccable vocal performance, brought perhaps the only flute solo of SXSW 2019 to NPR Music's Tiny Desk Family Hour. 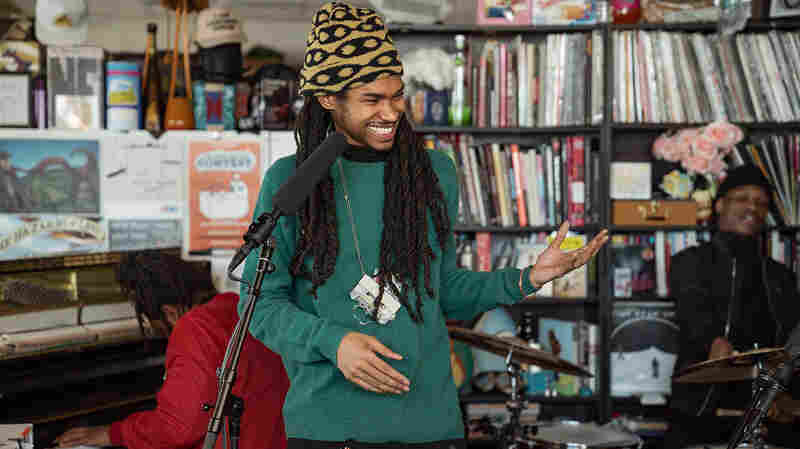 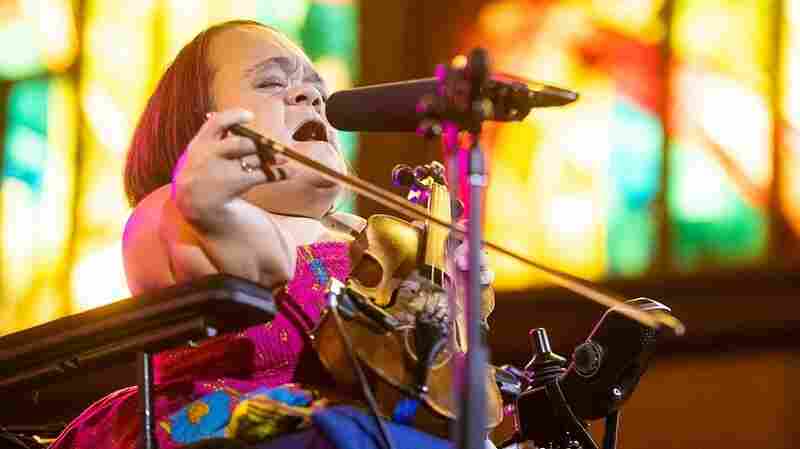 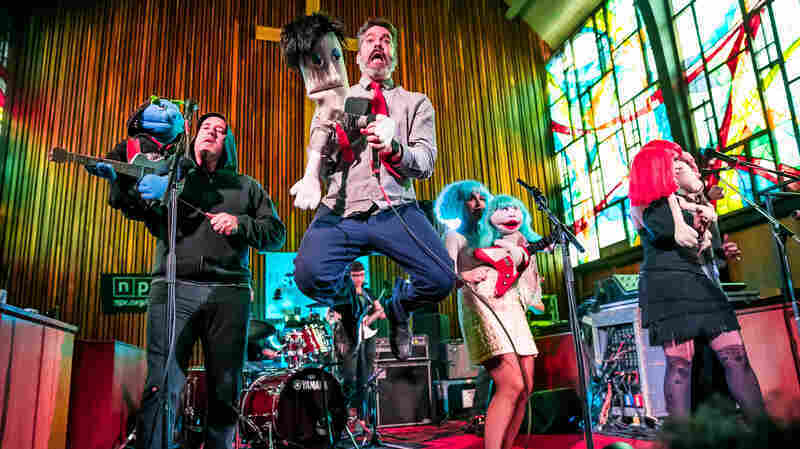 March 13, 2019  The former Tiny Desk Contest winner brought the crowd to its collective feet. 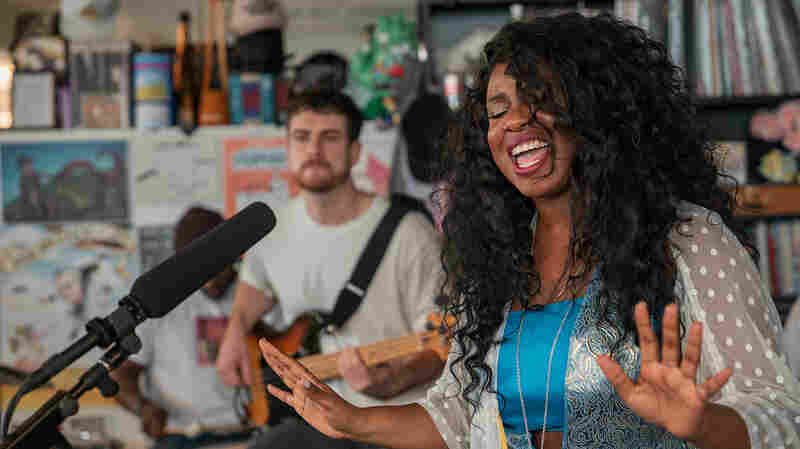 March 4, 2019  The Brooklynites stand out for their inventive and seamless blend of jazz, R&B and hip-hop.